Mitsubishi has started taking orders for the 2019 Outlander PHEV as a cargo version that comes without the rear seats. It is priced from £25,113 with the local Plug-In Van Grant but before tax. 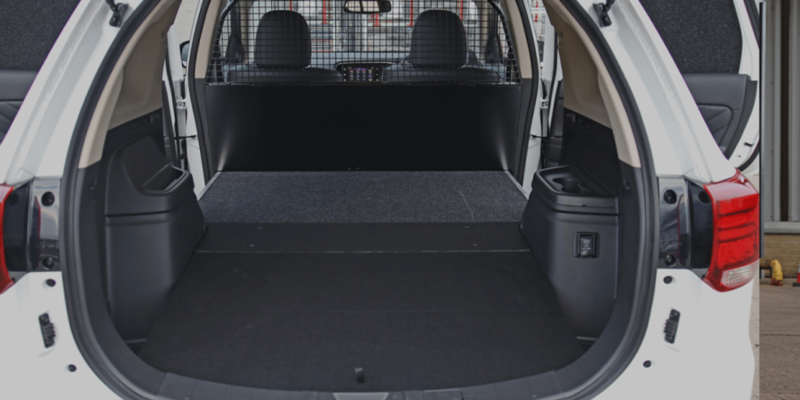 The cargo version of the Mitsubishi Outlander plug-in hybrid vehicle essentially turns it into a small van featuring a flat loading area with a maximum payload capacity of 510 kg (1,124 lbs). The UK government’s Plug-In Van Grant means business customers save £7,900 resulting in a price of £25,113 (excluding VAT including the PiVG, VED and First Registration Fee). 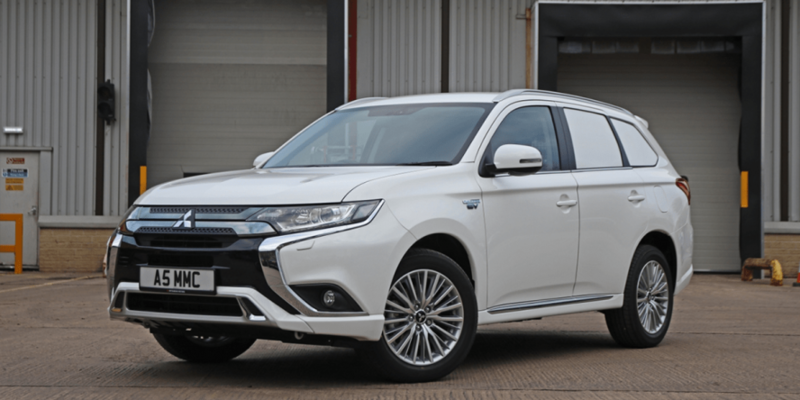 Just like the regular Outlander PHEV, the Commercial combines a petrol engine with two electric motors, one on each axle for AWD. The 121 kW combined output allows for a 170 kph (106 mph) top speed. Since the update this year, the newly developed battery holds a slightly improved 13.8 kWh (up from 12 kWh). Rear motor and generator outputs were increased by 12% and 10%, respectively. 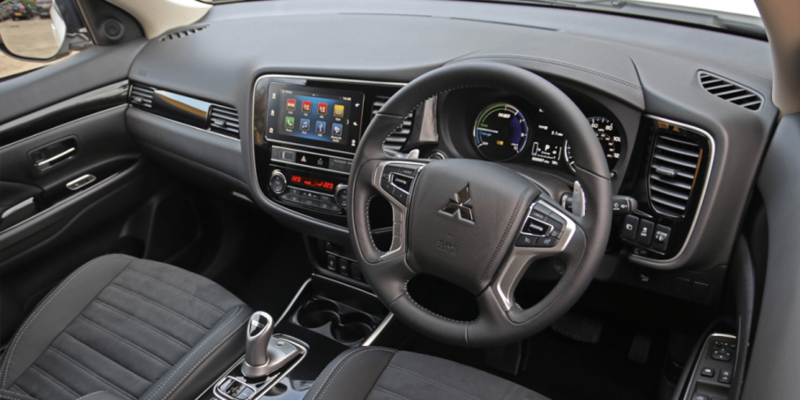 The improvements boosted the electric range of the Outlander PHEV from about 60 km to 65 km (JC08 cycle). 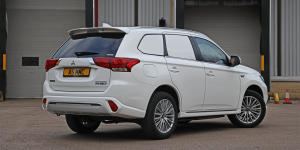 Only last month, Mitsubishi announced that its Outlander PHEV has passed the milestone of 100,000 sales in Europe four years after it first came to market. 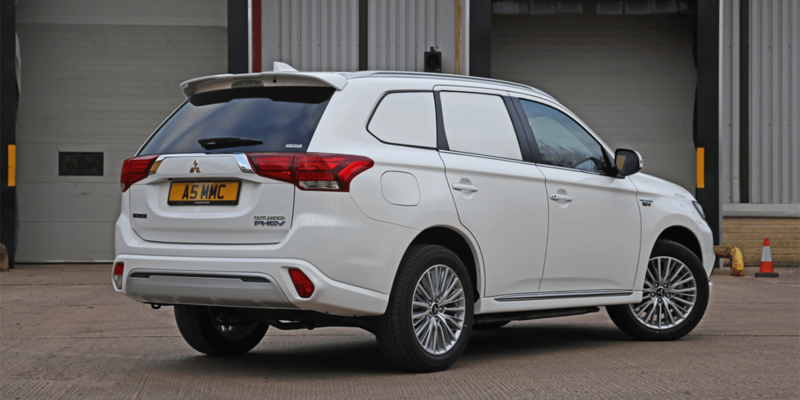 The plug-in hybrid now accounts for more than 10% of the European sales in Mitsubishi.